Trac-Rite Model 944WL is ideal for the same residential, self-storage, and light-duty uses as our Model 944. In addition, Trac-Rite's windlock system provides maximum wind resistance for the model. As wind blows against the 944WL, the curtain's windlocks engage with the door guide for a strong interlocking grip. The continuous curtain of solid steel is durable and attractive. All Trac-Rite Doors need 23" top clearance. All models are constructed using high-quality, durable materials for smooth operation and long life. From initial design to the delivered product, Trac-Rite provides a door that is built to last. 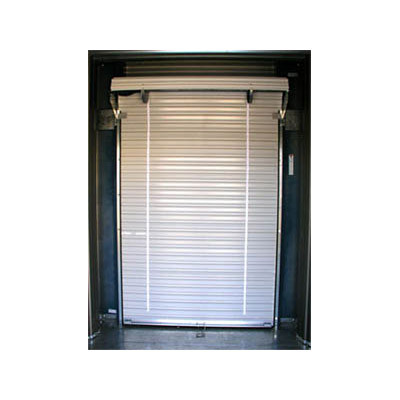 Solid 26-gauge, Grade 80 rigid-rib steel curtain is durable, attractive, and requires little maintenance. Door panels have a galvanized substrate and are coil-coated with a silicone polyester paint system for long life. Sturdy zinc-coated steel guides with polypropylene runners allow doors to glide easily. Heavy-duty axle assembly is standard on all Trac-Rite doors, assuring smooth operation. Roll-up design offers easier installation. Factory-punched holes in brackets and guides allow for quick installation. Space Guard latch comes preinstalled on the curtain. 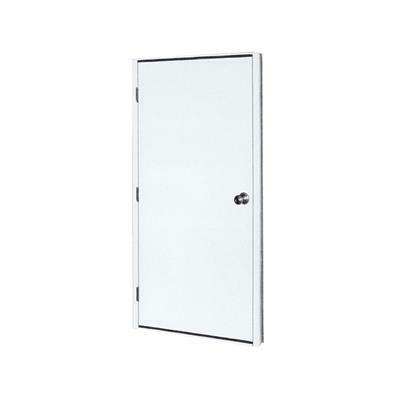 Every door is manufactured to the inch, at no extra charge, providing a perfect fit. A full line of accessories is available to suit your needs. 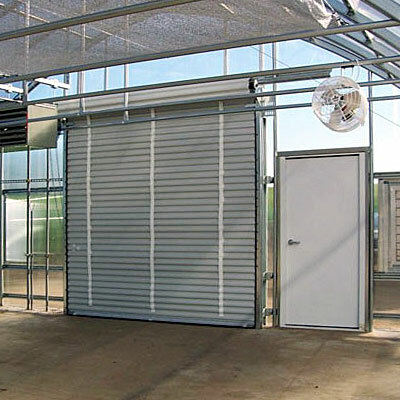 Doors are ideal for residential, self-storage, and several commercial uses. 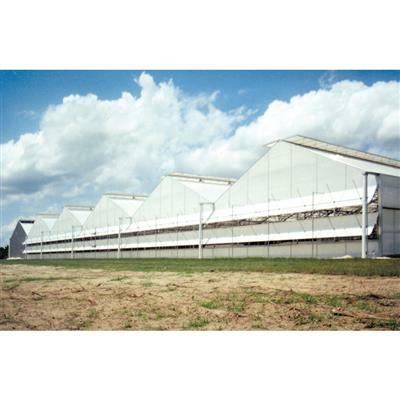 Popular applications include yard barns, counter shutters, farm buildings, car washes, and dock doors. 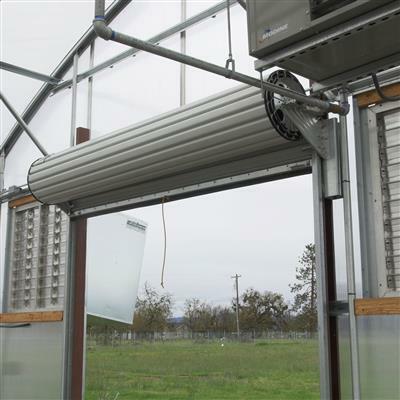 Roll-up design features no hinges or rollers that will wear out. Felt tape protects exterior finish during operation. Polypropylene guide runners provide years of maintenance-free service. Supported by 30/25-year paint and 3-year material warranties. 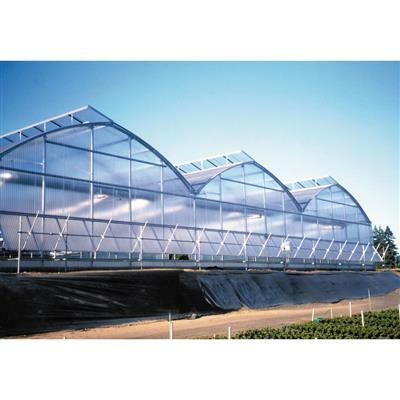 Roll-up design allows for minimal back room and reduced head room requirements, which is beneficial when working with high eave structures. Aluminum bottom assembly, stainless steel bolts, and Thermal Plastic Elastomer (TPE) astragal provides corrosion resistance. SpaceGuard latch and cylinder lock are rust resistant. Eleven attractive siliconized polyester paint colors complement any building. 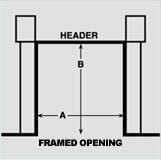 Measure your framed opening. Doors are custom made to 1" increments in both width and height. 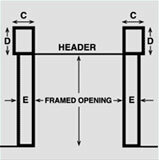 FOR EXAMPLE: If your framed opening is 7'6" wide and 8'0" high, you would order a 7'6"W x 8'0"H (width first, height second) door. Measure the mounting surface areas. NOTE: All mounting surfaces must be flush. NOTE: Insulated doors require an additional 1" of back room and head room. Model 944 944WL 955 955WL 988 988WL F = Back Room 18"19"19"
(20" for doors 9' 6" and higher)20"
(21" for doors 9'6" and higher)20"21"G = Head Room 15"
(16" for doors 7'1" and higher)15"
(16" for doors 7'1" and higher)21"
(22" for doors 9'6" and higher)22"
(23" for doors 9'6" and higher)22"23"H = Side Room 4"
(9" for a chain host)5"
(9" for a chain hoist and 22" for a motor operator)5"
(9" for a chain hoist and 22" for a motor operator)7 1/2"
(for standard chain hoist) (22" for a motor operator)7 1/2"
Choose Model 944, 944WL, 955, 955WL, 988, or 988WL from the Door Model Selection Bar Graph. If there is overlap in door size options, consider how your door will be used. Larger door models have heavier springs, brackets, and guides. The "WL" (wind load) models may be needed when building codes require a specific PSF rating. 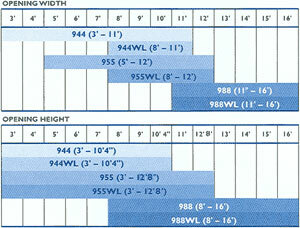 *Call customer service at 1-888-281-9337 for more details on wind load ratings. All Trac-Rite doors hold a 30/25-year limited warranty includes chalking, fading, and rusting. In addition, there is a 3-year limited warranty on 944, 944WL, 955, 955WL, 988, and 988WL parts.